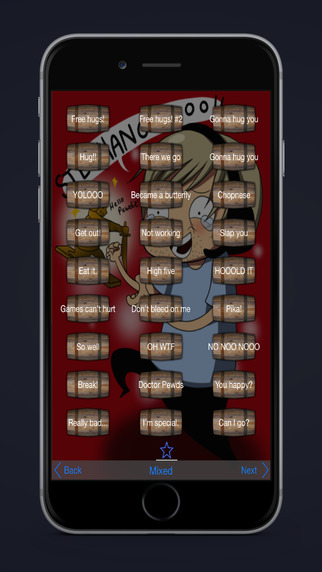 Here it is - the FIRST and ORIGINAL PewDiePie Soundboard for iOS with more than 250+ PewDiePie-qoutes! Fully compatible and optimized for iOS8 and all iOS devices out there. Over 300+ 5 star ratings from Bros around the world! You will have a lot of fun with it, no matter if the qoute is popular ("BARRELS!") or not ("Bad seal..."). Or like the reviewers say: "It's like watching all the videos all over again!" 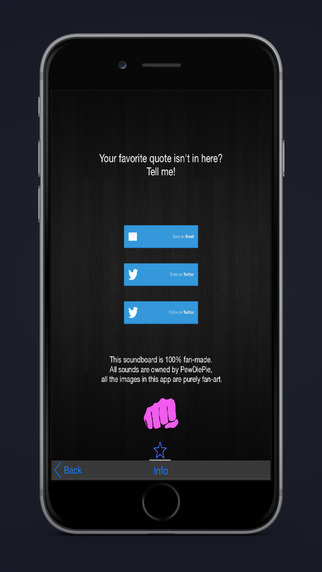 The app is in ACTIVE development since July 2013, I add huge amounts of requested quotes in addition with awesome features every couple weeks. Got any suggestions for additional PewDie-qoutes? Hit me up and I'll see what I can do! 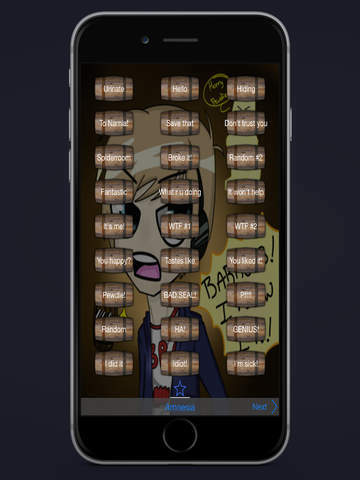 Thanks for all the good reviews, I'm glad everyone enjoys my app since the very start.